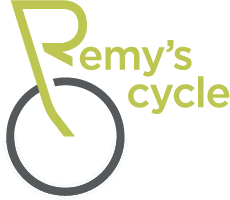 Remy's Cycle is here to repair and brand of bike. No Appointment needed, bring your bike in today. Prefer to schedule a repair or maintenance? Fill out the form!